This sampler is a great choice for anyone who likes to prepare espresso at home. Each of the coffees we have selected are medium roast coffees. 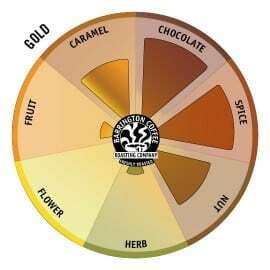 Our medium roast treatment allows for perfect caramelization of the natural sugars in each coffee while still allowing the nuances of the components to shine through. 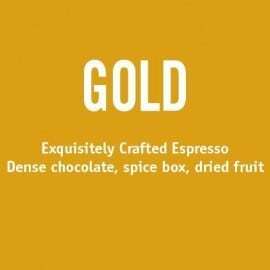 Two of the selections are proprietary Barrington Coffee blends, the Gold and the (413). 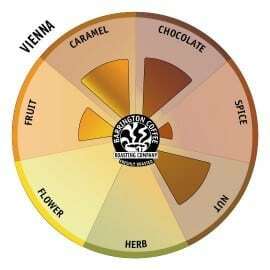 We have crafted these blends over a quarter century of coffee roasting. The third coffee is a single origin coffee from a farm in India that we have worked closely with for many years, the farm is owned by the Shankar family and they call it Kalledevarapura. Each year we purchase the entire harvest of their highest grade of coffee. The Kalledevarapura is a great example of a refined espresso profile embodied in an unblended, single farm coffee which possesses all of the right characteristics for espresso preparation. You will not find this coffee for offer anywhere else in the world. Our Espresso Sampler features the following coffees; one 12oz. bag of Gold, one 12oz. bag of (413) and one 12oz. bag of Kalledevarapura.